The Quantum® 6000Z utilizes powerful 4-pole motors for maximum torque and Mid-Wheel 6® design for aggressive outdoor performance and precision indoor maneuverability. 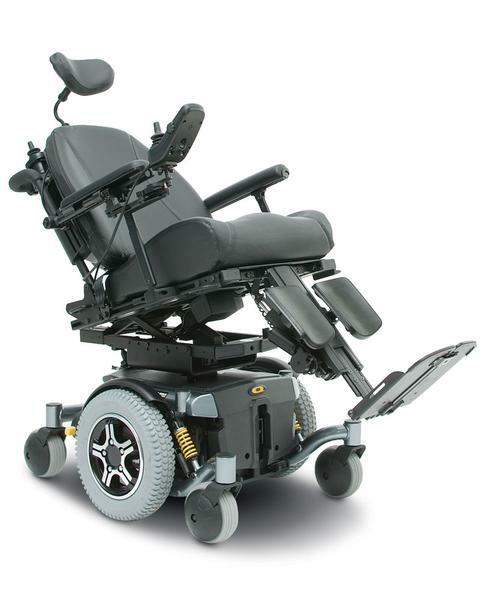 The Quantum 6000Z accepts a broad range of exclusive seating and electronics options for unmatched adaptability and rehab capability. 36″ Unit Weight: 223 lbs.